Productivity - Coworking space, office or coffe shop? 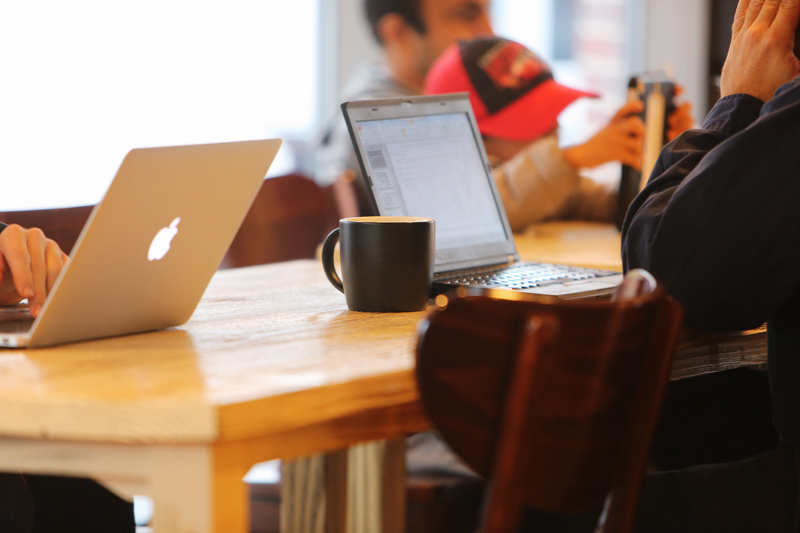 Coworking space, office or coffee shop? Where can you get the most things done? You have your dream job, you love the company that you are working for and what you do. The next challenge is to find out where can you work in the highest productivity. Cafés have been always a hot spot for remote workers even centuries ago. It is not a surprise that so many talented writer and artist choose them as a scene of work and inspiration. Although it also has its ups and downs. You sit down, order your 8th coffee, as otherwise, you would feel awkward sitting there for 6 hours, now you are high on caffeine and you still need to finish x number of tasks. That’s one way to look at the question. There are others though who can be extremely productive in a noisy café. fast internet: don’t just ask whether their internet is stable and fast, but do your own speed test and ask other community members about their experiences. It would be super awkward to be right in the middle of an important Skype call when the connection decides that you worked enough that day, it needs to rest too. community: it is one of the main reason why coworking offices are so popular. Make sure to ask how often they organize community events. chair: if you are a runner, you must know that it doesn’t matter what kind of clothes are wearing, but it is extremely important to buy proper running shoes to avoid injuries. The situation is the same with digital workers and chairs. In case you are not the “4 hours of work per week” type, you need to make sure that the chair where you are going to spend hours on per day is ergonomically acceptable. Let’s be clear. This section is not about the traditional cooperate styled offices. I am talking about Google cool offices where every piece is designed to increase your mood, therefore, your productivity. One of the big advantages of having an office for your team is cost-effectiveness and having that ‘cozy-homie’ atmosphere where everyone finds their places. It helps to remove the stress from your shoulders about where should I work today and you can choose your own design and comfortable chair. To decide which one you are, you need to A/B/C test yourself. 1 week there and 1 week somewhere else. Which option works the best for you? Let us know in the comment area. it runs on your computer in the background and tracks how much time you spend on specific applications and websites. It helps you understand better how easily you get distracted and what you should change to improve your focus. Toggl is one of the best tools out there to measure effectiveness. We recommend using it if you would love to see a deeper analysis of your working habits. You can create clients, projects, and tasks to see whether you under or overestimated a project. You can also add your team to your account so you can see how productive your team actually is. When should you workout to increase your productivity?